Once everything is determined, our technician heads out to get the dryer parts and returns promptly to get the job done. Six days a week we are on hand to get the job done - and trust us, we do get the job done. 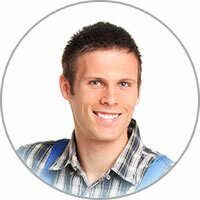 It's why we are so highly viewed in the Los Angeles CA area when it comes to appliance repair. No dryer repair job has proven to be an issue, regardless of the size, brand, model, part, or any other variable. Of course there are some machines that are beyond repair, and we determine this before making you waste money on countless dryer parts while obliviously trying to find a solution just to make money. 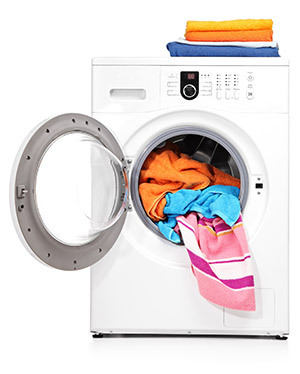 We are who you can trust when it comes to dryer repair in Los Angeles CA. So give us a call, you'll be happy if you do. It's great that you're cleaning out your dryer's lint trap every time you use your dryer. However, it's not actually enough. You should periodically take out the lint trap and actually clean it with soap and water. The lint trap doesn't just accumulate physical lint. Wax-like substances can accumulate and get stuck in the lint screen. It just takes a little scrubbing with soapy water to remedy this issue. The end result will be a longer life and higher efficiency for the dryer.